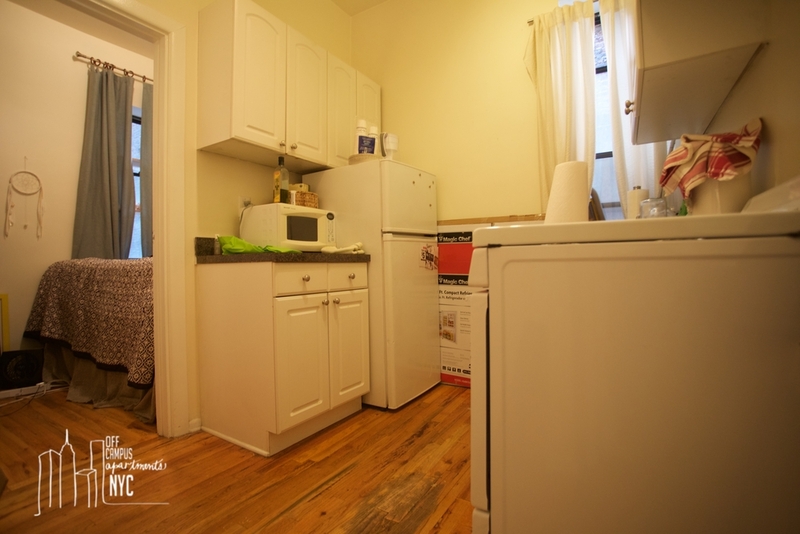 Unbeatable location, nestled at the intersection of West 4th Street and 6th Avenue, this well-lit 2nd floor apartment boasts TRUE 3 spacious bedrooms, a large living room, separate eat-in kitchen and nicely proportioned bathroom. 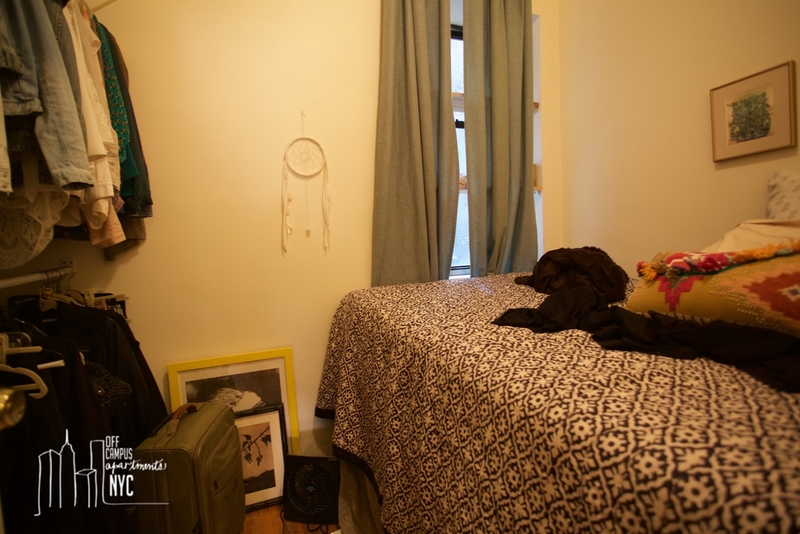  A rare opportunity to live in well-maintained building in the heart of Greenwich Village that is only 2-minute walk to campus and steps to the West 4th Street ACE / BDFM station. 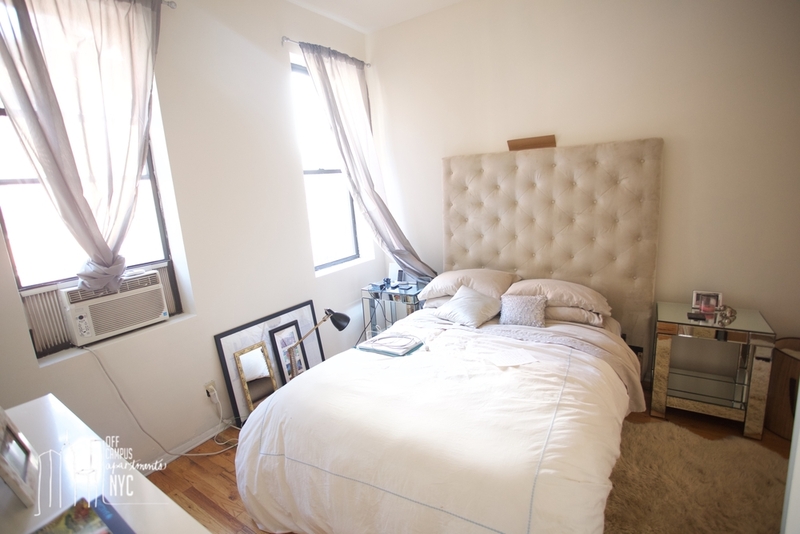 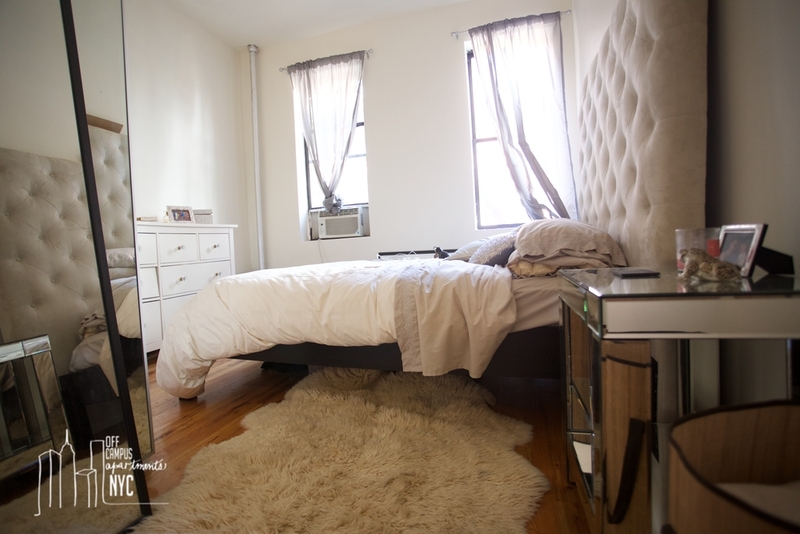 The queen sized bedrooms feature beautiful north facing views of West 4th Street and fantastic sunlight.